imaware™, the at-home testing platform for chronic illness and disease, designed by healthcare company Microdrop, today announced a study utilizing its platform has been peer reviewed by one of the world's top clinical chemistry journals, Clinical Chemistry and Laboratory Medicine (CCLM). The company is the first at-home blood-testing platform to validate and share its data with consumers and medical professionals. 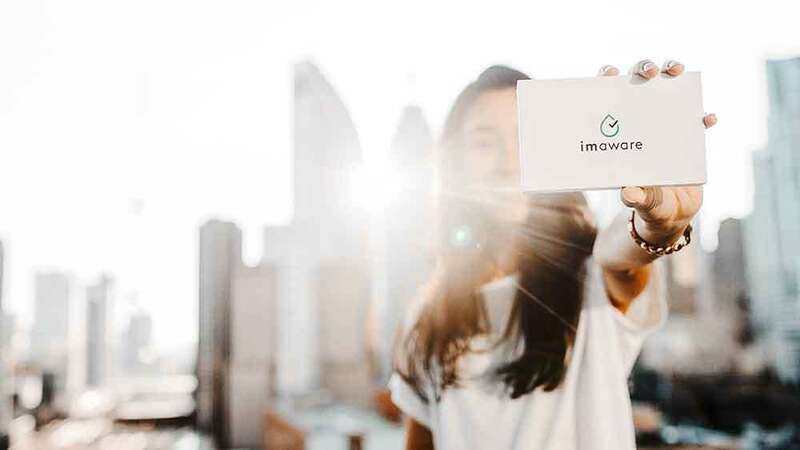 imaware offers at-home tests for Celiac Disease and Rheumatoid Arthritis, with cardiovascular health, liver disease and prostate health tests launching later this year. 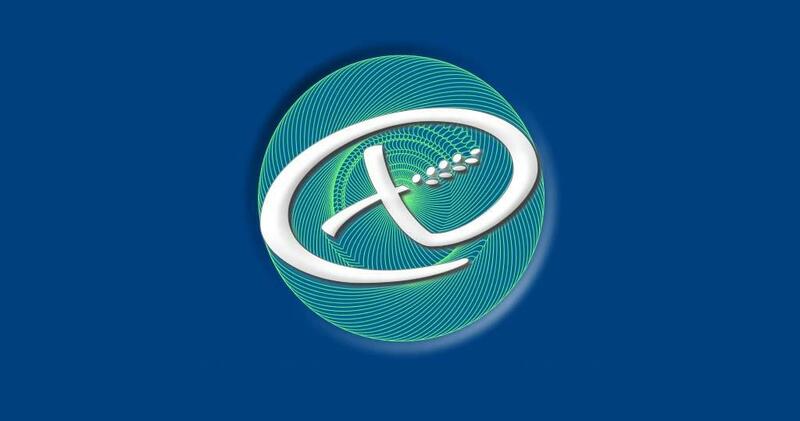 The company's published results in CCLM can be found here. "At-home testing is a valuable way for consumers to be empowered in earlier screening and treatment of chronic and autoimmune diseases, said Jani Tuomi, cofounder, imaware. "The missing piece in at-home testing has been transparency in how the tests work and their accuracy. Today marks a major step forward for consumer advocacy by making our small-volume testing platform the first to be reviewed and endorsed by the scientific community." "imaware is the first direct-to-consumer company to have built a small-sample volume platform that is as reliable as traditional lab testing, enabling consumers to test from the comfort of their own home and engage their doctors sooner for diagnosis," said Dr. Diamandis, imaware medical advisor and Division Head of Clinical Biochemistry, Lunenfeld-Tanenbaum Research Institute, Sinai Health System. "They are also the only small-volume testing company to have their test and data validated in a peer reviewed journal publication." "imaware has combined small-volume blood testing, multiple biomarker multiplexing, and big data to truly help identify disease before symptoms show," said Dr. Margaret Spitz, imaware medical advisor and professor in the NCI-designated Dan L Duncan Comprehensive Cancer Center at Baylor College of Medicine, and a member of the National Cancer Advisory Board (NCAB) appointed by President Barack Obama. "In my opinion this is the start of true proactive healthcare." "The imaware at-home screening test for celiac disease is the first to combine four biomarkers into one test and provide results within several days that patients can then share with their doctors," said Dr. Guandalini, imaware medical advisor and Professor Emeritus and Founder, University of Chicago Celiac Disease Center. "This should help reduce the significant number of undiagnosed patients with celiac disease. The validity of the test is supported by specific data that have been recently published in a leading clinical chemistry journal after successfully undergoing a peer review process."